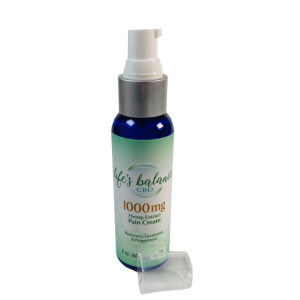 From our family to yours, Life’s Balance brings you the safest, Broad Spectrum, 100% organic CBD products on the market. 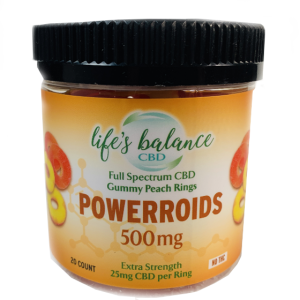 From our family to yours, Life’s Balance brings you the safest, full strength organic CBD products on the market. Great for birthdays, anniversaries, holidays, and more! Save 20% on your first order when you subscribe here. 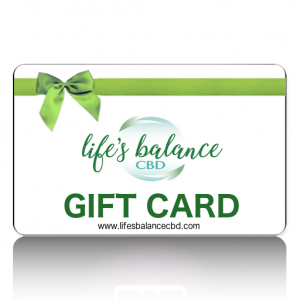 Get stories, health guides, coupons, hemp tips, and more from Life's Balance CBD direct to your inbox. We never share your information with others and will not spam you ever. Balanced by all-natural ingredients and the richest form of Cannabidiol (CBD) our products are the finest products on the market today. 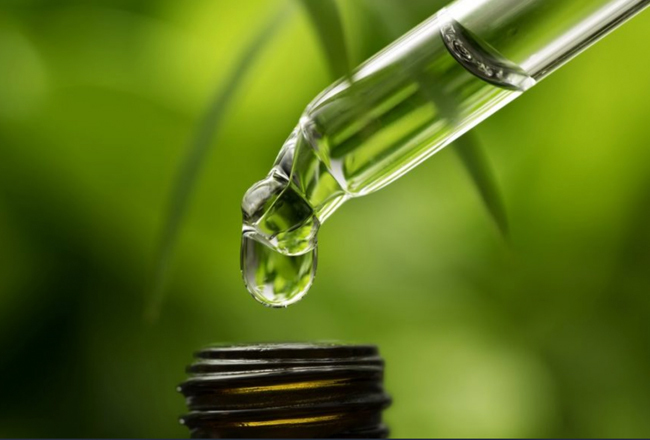 All of the manufacturing process is supported by a well qualified research and development team coupled with state of the art facilities which ensures our commitment to bring only the highest quality CBD products from farm to your front door. There is no love quite as powerful as the love you share with your pet. At Life’s Balance, we want to help foster that love for years to come which is why we’ve created Life’s Balance pet wellness formulas. 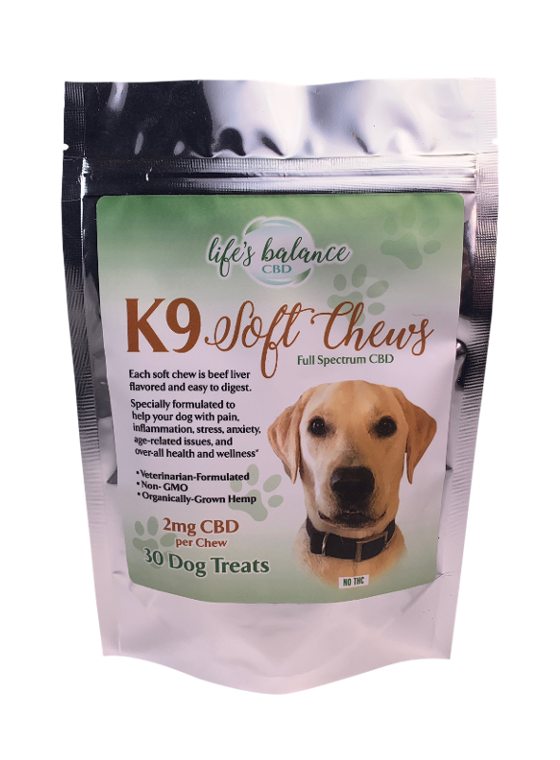 Our CBD pet soft chew treats are veterinarian formulated especially for your dog or cat. These treats contain the same extract found in the oils and disguise it inside a tasty treat that your pets will love. 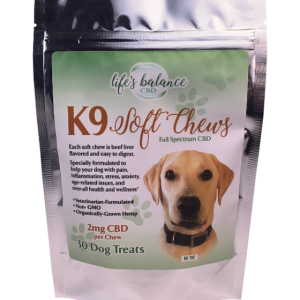 Pet owners have used it for a broad spectrum of medical, pain, anxieties, and behavioral issues. Life’s Balance is a woman-owned business located in Austin Texas. 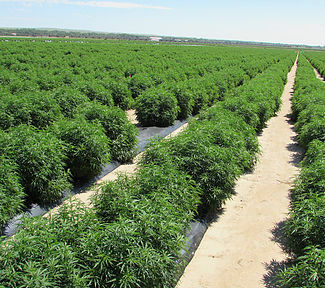 Our mission is to educate the country on the benefits of CBD 1 milligram at a time. 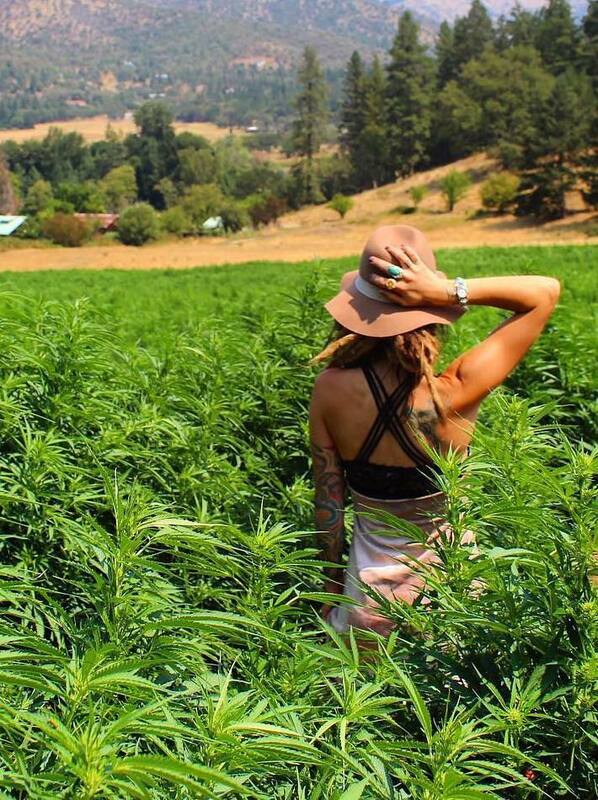 Our promise to you is to bring you the highest quality and best value of organic high protein hemp extract direct from the farm-to-your-front-door with a customer first commitment. Our products are grown in the U.S.A. using organic farming practices. Our proprietary C02 extraction process ensures the preservation of nearly all beneficial hemp derived cannabinoids and terpenes while allowing us to eliminate unwanted compounds. 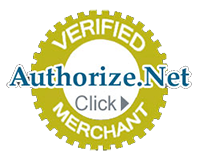 Ensuring our customers get the highest quality of our product. Grown in full compliance under section 7606 of the 2014 Federal Farm Bill. All of the synergistic compounds found in our plants have evolved naturally to support a high amount of phytocannabinoids. Make A Vet Sweat (MAVS) is a nonprofit organization committed to serving Veterans who are combating the hidden wounds of Post Traumatic Stress Disorder (PTSD). Meals on Wheels Central Texas distributes over 3000 meals every business day to seniors and people with disabilities, and provide other crucial services to keep them connected. 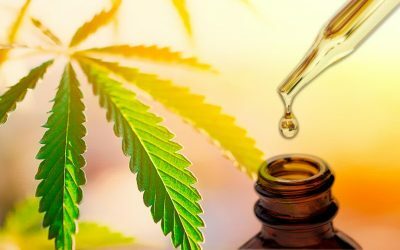 From Harvard Medical School – What exactly is CBD? Why is it suddenly so popular? How is cannabidiol different from marijuana? The evidence for cannabidiol health benefits? 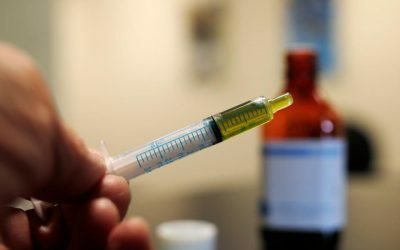 Is cannabidiol safe? 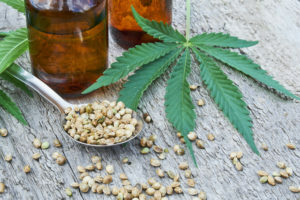 From Medical News Today – Cannabidiol, or CBD, is a natural compound that has gained popularity in recent years, thanks in part to a growing body of research into its potential health benefits, which may include treating depression. The initial results of some studies into CBD and depression look promising. Southern Height Brewing Co. 6014 Techni Center Drive.